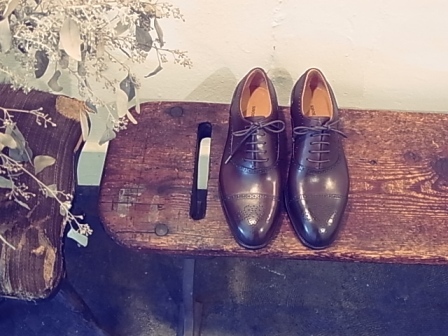 SHOE&SEWN is a work shop that makes shoes just for you. and guarantee you a delightful lifestyle. and you will want to step outside. we offer one of a kind in this world, unique shoes, just for you.